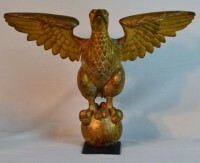 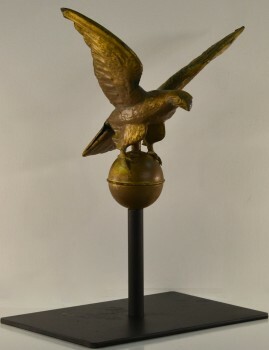 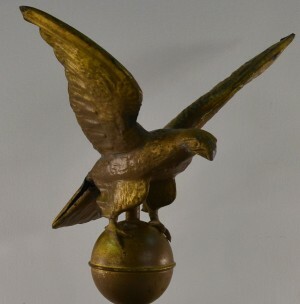 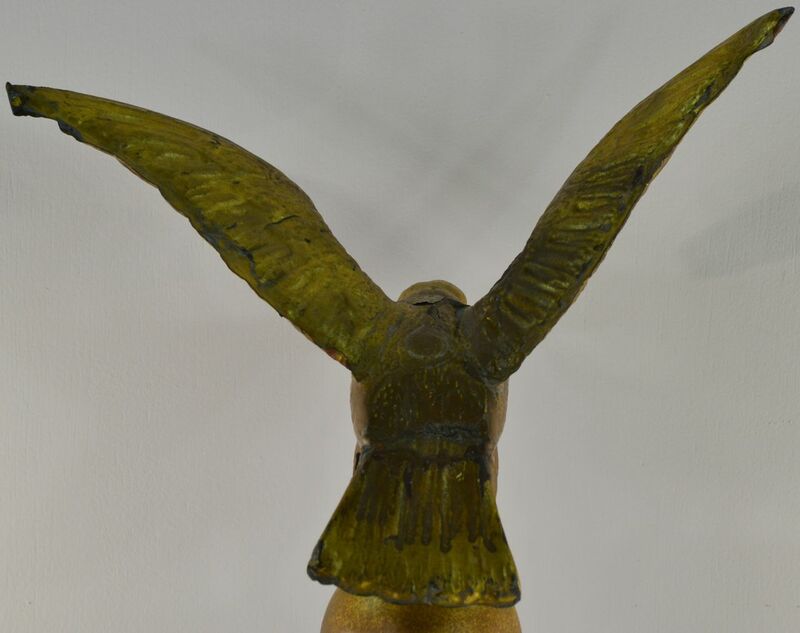 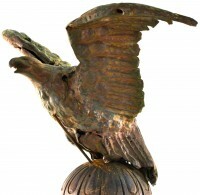 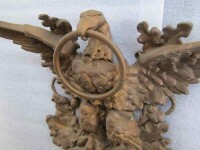 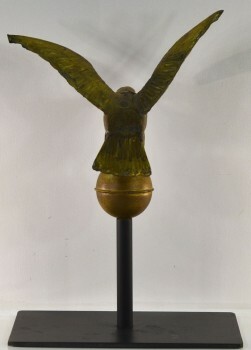 Antique Copper Eagle Weather Vane with original paint over the copper. Areas of wear to eagle due to age, tail is bent slightly. 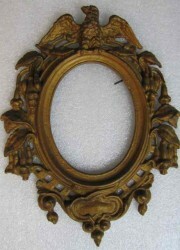 Paint loss to areas.